A house may be beautifully constructed, but it must also be well-groomed to make it more charming and comfortable. Basically, a well-groomed house must be kept clean and well-arranged. It requires a lot of activities that should be done not only inside the house but also the outside. 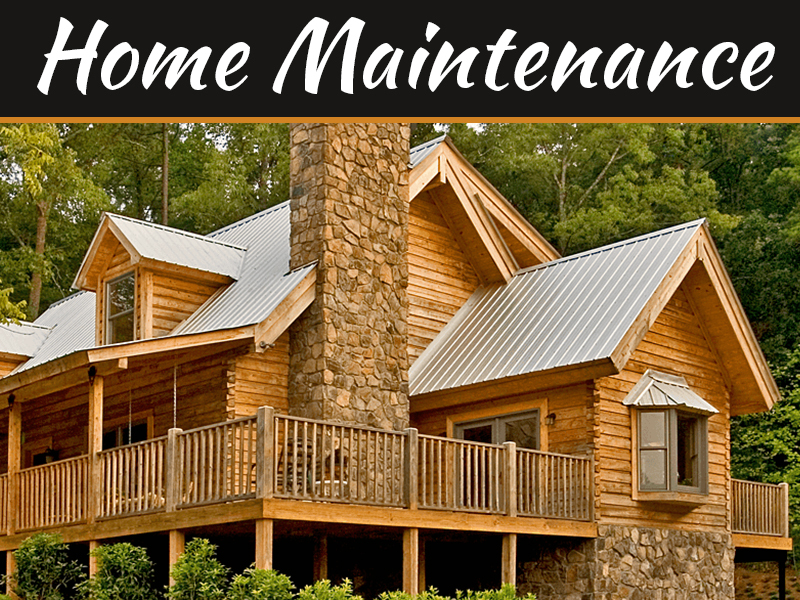 Cleaning your house can be done daily, weekly, or seasonal depending on your availability of time and attention. 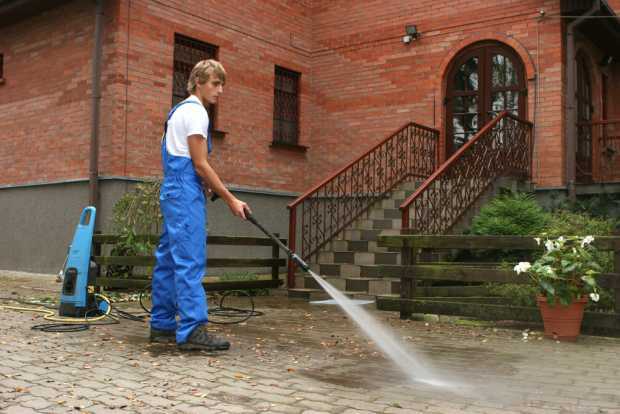 Pressure washer can clean large areas with ease and convenience. 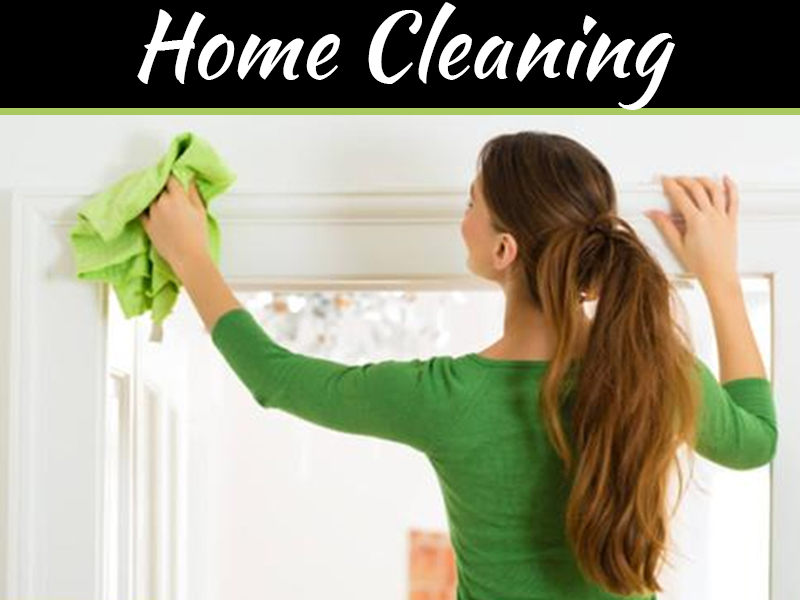 House cleaning is not only about sweeping, dusting, and mopping. It also involves outdoor cleaning which can take you more efforts and time. Outdoor cleaning is never an easy task; thus, there are different tools you can use to make it simpler and more time-efficient. When cleaning the yard, the use of a leaf mulcher vacuum and a pressure washer is a great help, especially during fall. 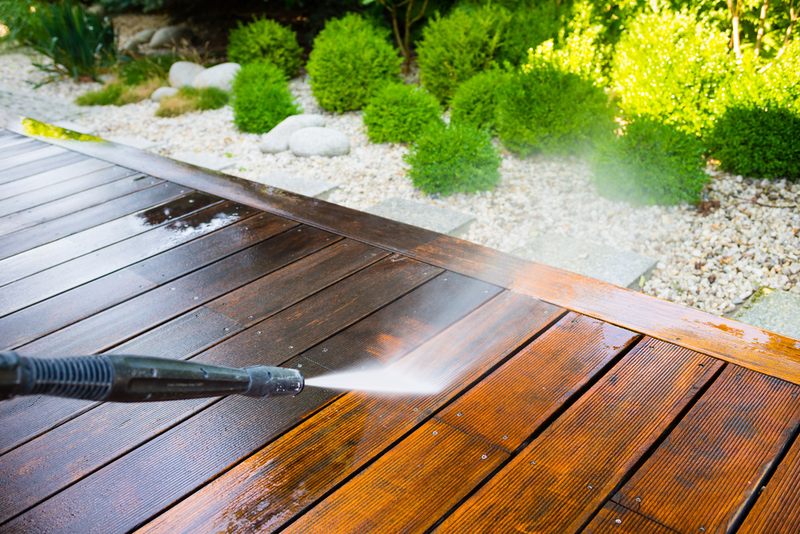 A pressure washer can be used to clean your garden pathways, fences, and even your driveway and garage. It is actually a must have because of its excellent time-saving feature and its spotless cleaning ability. However, if you are not going to use it on a regular basis, renting a pressure washer can be an option. Cleaning can be easier and convenient using helpful equipment like a pressure washer. If you are new to pressure washer and you don’t have enough money to own one, then you can consider renting. There are important things you need to know about pressure washer rentals. You can read tips and reviews about the product that can help you decide what brand and type you can choose. But above all, the first thing you might want to know is– how much does it cost to rent a pressure washer? Before you even think how much does it cost to rent a pressure washer, you must first determine what type is best suited for your cleaning. There are three types of pressure washer that you can consider. 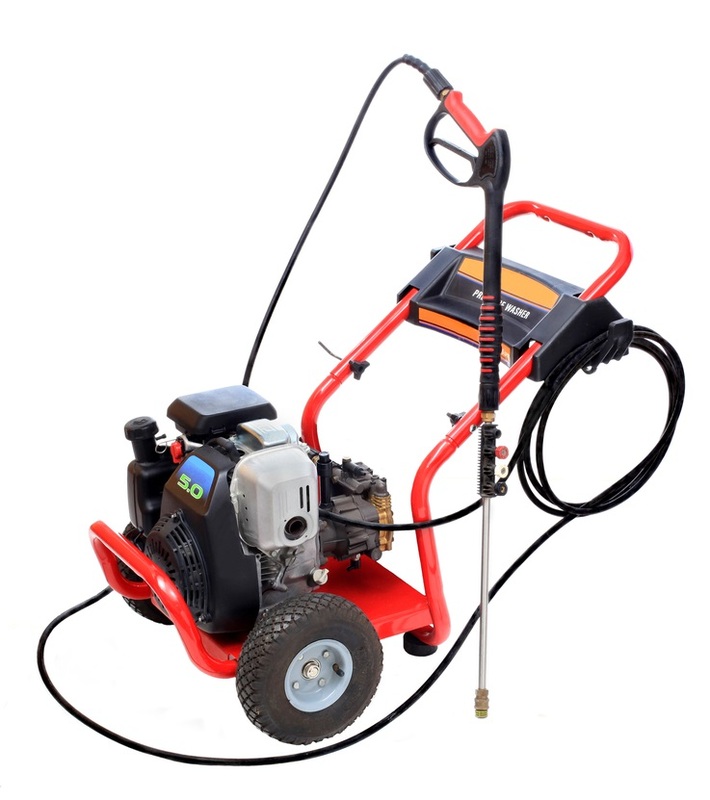 Gas-powered pressure washer is ideal for commercial use. A gas-powered pressure washers can get you more power than the electric type. It has more solid components, making it more durable. A hot water gas-powered pressure washer combines the power of high-pressure water release and hot water containment, making it the best option for cleaning large areas and decks. Renting a hot water gas-powered pressure washer depends on how much power it contains. So, how much does it cost to rent a pressure washer? 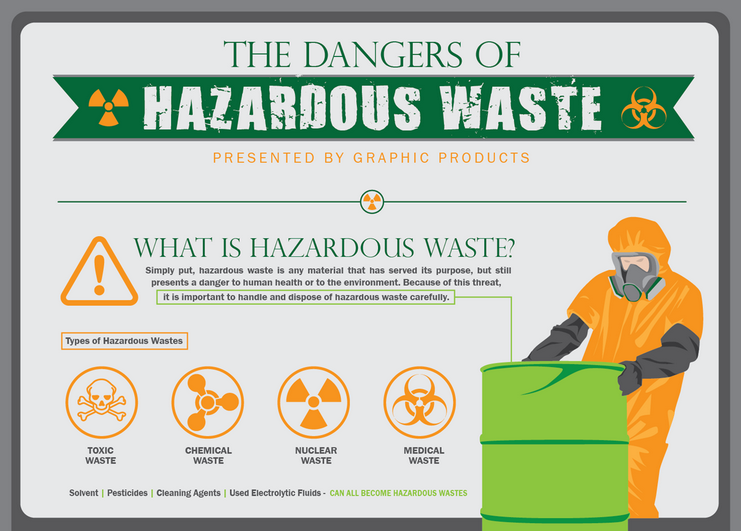 It will cost you an average of $144 per day. 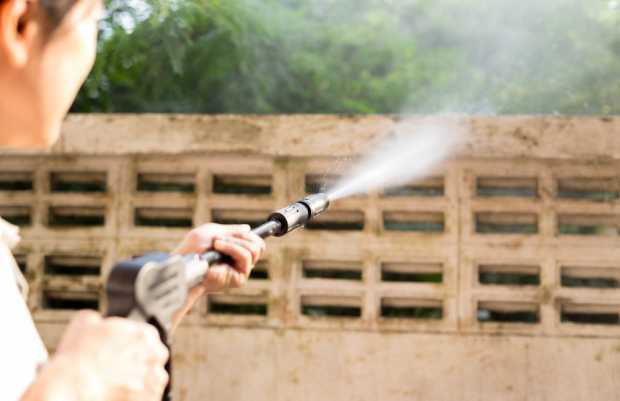 Cleaning the wall with a pressure washer can take more than an hour. A heavy-duty pressure washer can give you higher cleaning capacity because of its higher power measured in PSI (2,800+). It can give you quick work in cleaning large lots, like driveways and any flat areas. It can take more than one hour to properly clean a brick wall as compared to light-duty cleaners that would usually take 2-3 hours. There are two best heavy-duty models that you might consider– the Simpson PowerShot with 8,960 powers, and the Generac OneWash that has 8,680 powers. 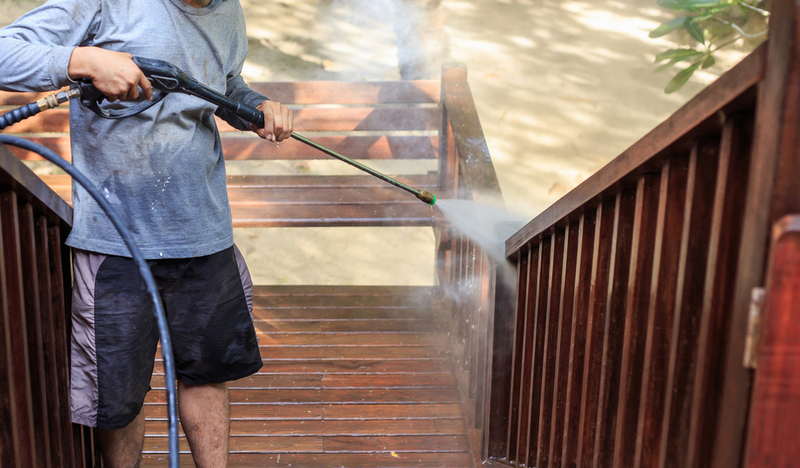 Renting a heavy-duty pressure washer can cost you from $90 to $100 per day. How much does it cost to rent a pressure washer also depends on which store you plan to rent it from. Cleaning terrace using a pressure washer. A medium-duty pressure washer is ideal for cleaning a regular-sized house. It is the most popular and most versatile pressure ranging from 1,700 to 2,800 PSI. It saves you effort and time in cleaning around your house. You can consider choosing the best two medium-duty pressure washers– the Generac 6922 which is gas powered, and AR Blue Clean pressure washer which is electric. How much does it cost to rent a pressure washer, you may ask? Well, the rental fee ranges from $70 to $80 per day. Pressure washing the outdoor floor. A pressure washer is a great help in your cleaning tasks whether you do it daily, weekly, and seasonal. Choosing whether to rent or buy a pressure washer really depends on your needs. 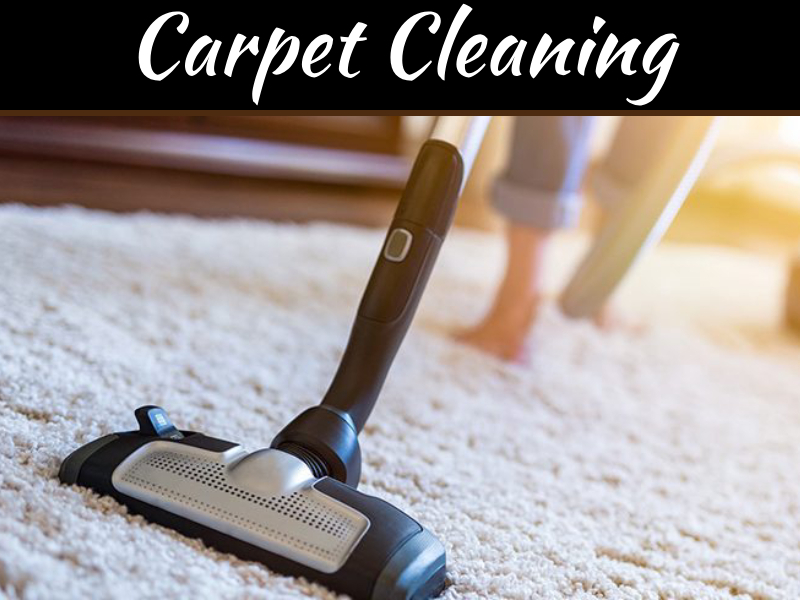 You must consider the purpose of its use and the right model that suits your cleaning. Furthermore, renting is the best option if you cannot afford it yet, and if you are not going to use it often. The above mentioned types of pressure washer can help you decide which one can be your best option for your house cleaning. 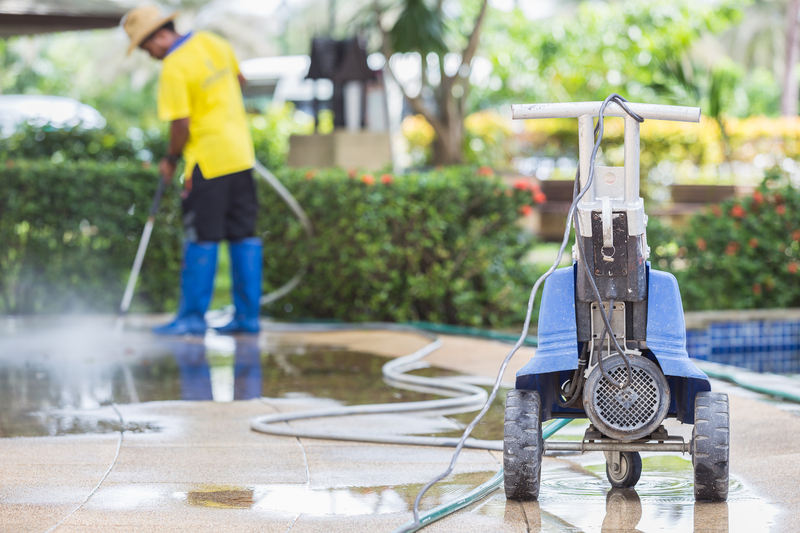 The important things you need to know are – how much does it cost to rent a pressure washer and what type is best suited for your cleaning needs. 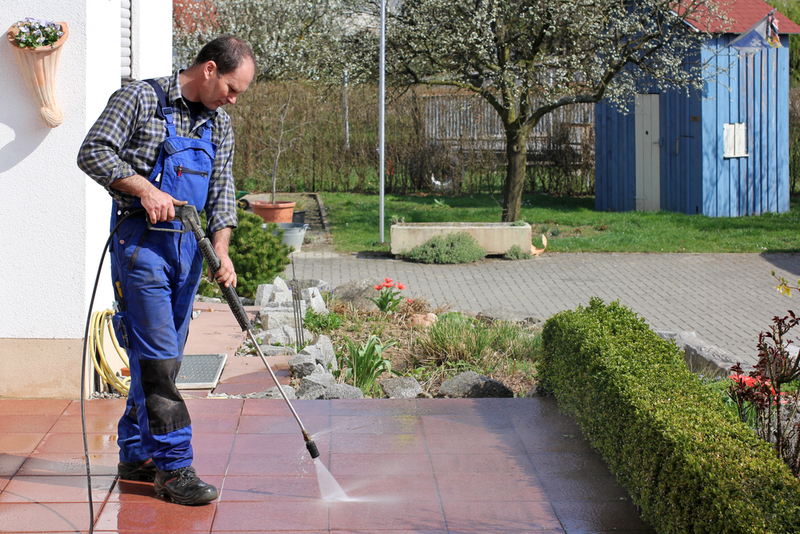 Are you planning to rent a pressure washer for your home cleaning routine? Check out the best pressure washer depending on brands. Please share and comment your thoughts below. Thank you!